We are ETC of Henderson, Inc.The original and only manufacturerof GORILLA® floor pads. 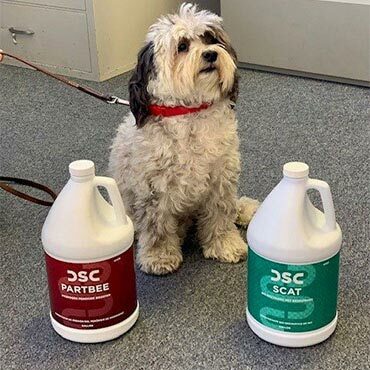 DSC Products Inc. manufactures high quality carpet and upholstery care chemicals. Our chemical expertise and willingness to help those interested in increasing their understanding and knowledge of carpet cleaning is well known. 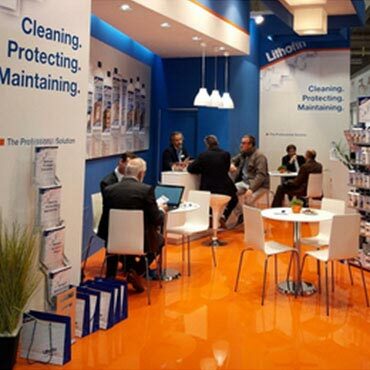 Lithofin is synonymous with special products that represent the highest technical standard. The standard applies to the product quality on the one hand, and to the service quality on the other.